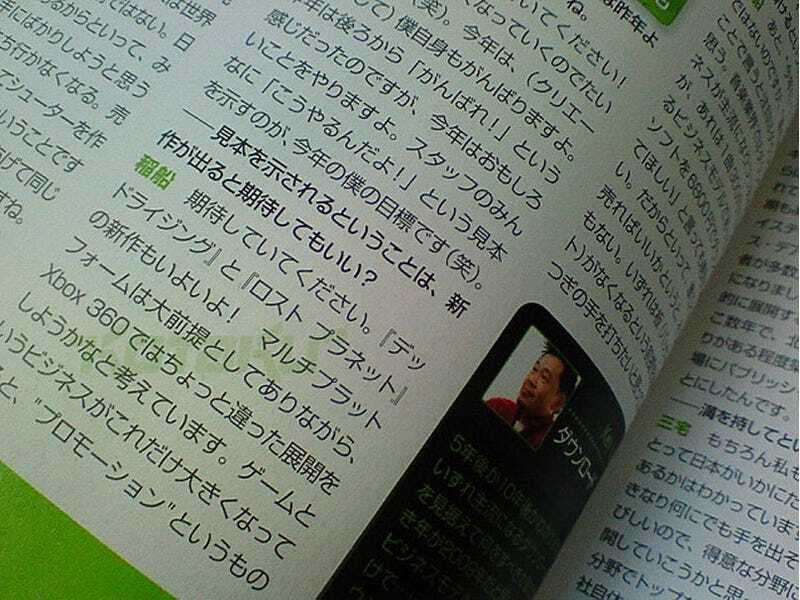 In an interview in the upcoming issue of Famitsu, Capcom exec Keiji Inafune mentioned new Dead Rising and Lost Planet games. More importantly, he talked about the games going multi-platform. According to Inafune, "We're finally putting out new Dead Rising and Lost Planet games! As a main principle we're thinking about multi-platform and about slightly expanding upon the Xbox 360 version." He goes on to talk about the business of gaming and gaming promotion. Don't take this as confirmation that the next Dead Rising will be multi-platform — Lost Planet already was. Just don't be surprised when Dead Rising 2, like pretty much all Capcom games, is. In fact, if Capcom's statements to its shareholders are anything to go on, you can guarantee all future games will be multi-plat.